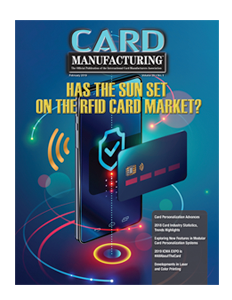 Has the Sun Set on the RFID Card Market? 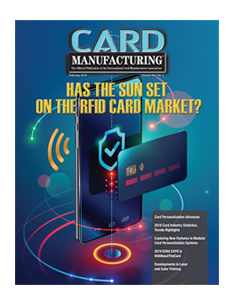 Given the recent introduction of various e-payment, e-ID and bio-recognition technologies, are there any opportunities left for RFID in the card industry? The answer is yes. 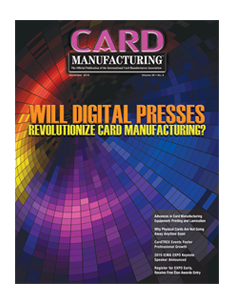 The global card industry manufactured 36.8 billion cards in 2018, which was 2 percent more than it manufactured in 2017. 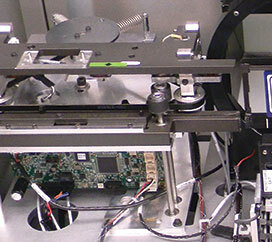 Tightened security measures, lower costs and better quality have turned the focus toward next-generation color laser technologies. 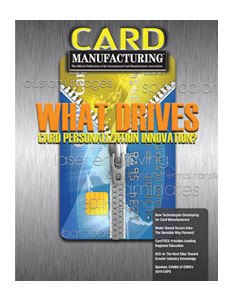 Understanding marketing departments’ top-of-wallet quest for their product can increase card margins while improving cardholder satisfaction. 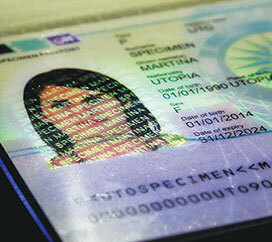 As laser engraving and quality assurance modules start to enter the resale market, more service bureaus are adding them to their line-up. 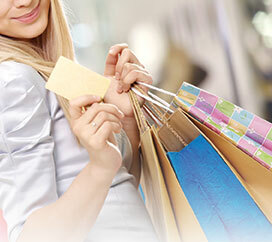 Click on the magazine cover to launch a fully interactive and downloadable online magazine. 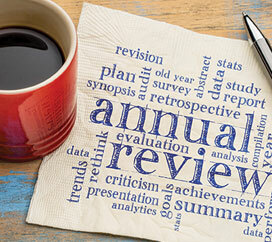 To view more issues you must be an ICMA Member. If you are already a member you can view archived issues by logging in to the Members Only site at the top of this page.